The origins of the duty free industry lie in the creation of an alternative source of income for airports. That need is as great now as it was in 1947 when the first duty free shops opened at Shannon Airport in Ireland. Since then duty free and travel retail has become a hugely successful worldwide industry and a key component of airport financing. This has been highlighted thanks to the recently published economic study by the Duty Free World Council – the first in a series of reports exploring the economic impact of the duty free industry. 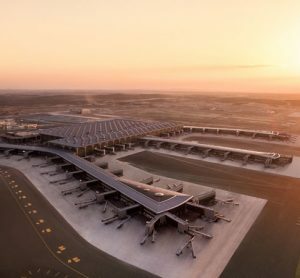 The financing of airports relies upon two broad streams: aeronautical revenues from airlines and passenger charges; and commercial revenues from other activities at the airport. According to the ACI economics report, an average of 40.4 per cent of global airport revenues derive from such commercial revenues. Of these, duty free and travel retail are usually the most important source of income. 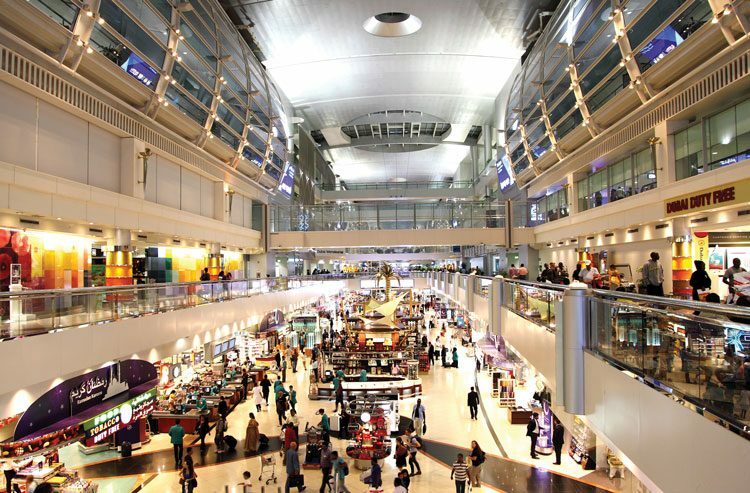 Larger airports are able to leverage these revenues to generate the highest levels of retail revenues per passenger, which effectively cover up to 80 per cent of their profit margins. 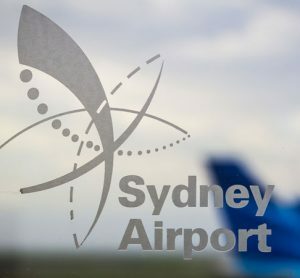 Even smaller regional airports have a strong reliance on their retail revenues, with airports handling between five and 25 million passengers per year generating some 40 per cent of their profits per passenger from duty free and travel retail activities. These revenues make a structurally important contribution to the financing of airports and their infrastructure in Europe. One example of this is illustrated by developments at London Stansted Airport in the UK, where new terminal infrastructure, to the benefit of passengers and airlines, was financed from retail revenues rather than additional charges. Stansted’s overall competitive positioning has been improved through increased attractiveness to passengers, at no additional cost to airlines. 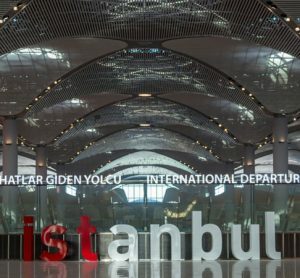 The revenues that duty free and travel retail generates also play a part in facilitating airport competition for airlines. The new generation of mobile, point-to-point airlines are focused on minimising their own costs, such as airport charges. Such airlines are generally uninterested in each airport’s own input costs. They are interested in ensuring that the airport’s systems and processes match their requirements for fast aircraft turnaround times (which may mean lower cost infrastructure). But otherwise they tend to be focused on the airport charges they pay. The greater the retail revenue the airport can expect, the greater the ‘cross subsidy’ it can potentially provide from retail revenues to aeronautical charges, and the more price competitive the airport will be. Retail revenues are therefore an inherent part of the competitive dynamic that is increasingly playing out in Europe’s airport market. A strong performing duty free and travel retail operation directly contributes to the overall competitiveness of the airport. Without duty free and travel retail revenue, airports would not be able to provide the facilities and services they do. There would be significantly higher numbers of loss-making airports and/or higher levels of state subsidy. 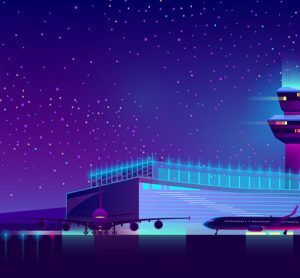 Retail allows airports to bridge the gap between their earnings from airlines in the form of aeronautical charges, and their infrastructure and operating costs. These revenues, however, are under pressure, in part due to the rise of online shopping but also from airline policies. 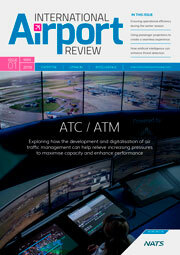 This will almost certainly have an impact on the future financing of airports. It is important for Governments, therefore, to recognise that the continued vitality of this sector is not just beneficial for passengers’ travel experience but also underpins the provision of vital transport infrastructure across Europe. Duty free and travel retail may be adversely affected by the growth in consumer protection measures in Europe (such as food labelling rules), which have been designed around domestic retailing rather than the unique characteristics of retailing in the context of international transport. This has the potential to have a major impact on a wide range of categories that are the hallmarks of the duty free and travel retail industry. The duty free and travel retail channel is unique in that many of the goods sold are produced for a global customer base of international travellers, purchasing products that are either for their own consumption or, in many cases, as gifts for family, friends or colleagues. 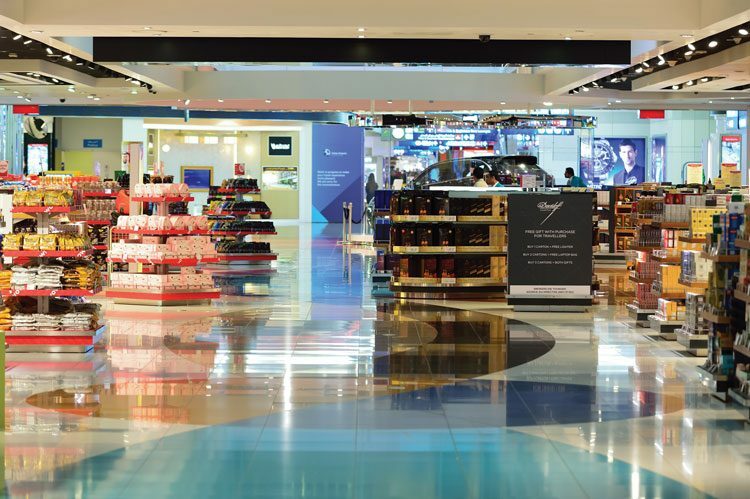 For many producers, particularly small- and medium-sized enterprises, the duty free and travel retail channel provides a unique opportunity to market their products to a global audience, with many using the channel as a launch pad for new brands and packaging. However, the regular international traveller also demands new and exciting offers when visiting duty free and travel retail shops and many manufacturers develop and supply exclusive and unique packaging to meet this demand. The increasing requirement to provide all consumers with additional information about what they purchase creates substantial problems for the duty free and travel retail channel, particularly when national languages are incorporated into regulatory initiatives. Regulators continually fail to accept that as the products purchased by international travellers are in most cases being exported out of their home markets, the requirement for information in national languages in our retail channel is of little relevance. Imposition of local language requirements to communicate the ingredients, nutritional information, or potential allergens of a product could result in the loss of specialist duty free and travel retail exclusive products and packaging, due to economies of scale. Furthermore, legislation that restricts brands from espousing the value of their products further impedes the industry’s ability to communicate with its consumers. These challenges limit the full achievement of airports to be such great global brand ambassadors. As an industry we are actively exploring how new technologies can help us to provide consumer information, whether it be ingredients or allergens, to our consumers in a way that contributes to growth of the duty free and travel retail sector rather than the restriction of it. Airports will have to work harder with their retail partners to tackle such challenges and to maintain the contribution that passengers make to airport finances via their engagement with retail offerings at airports. To this end the duty free and travel retail industry welcomed the adoption – by the ACI World Governing Board in Panama in August 2015 – of a resolution calling for airports to protect commercial revenues where they come under threat, and look forward to working closely with ACI on these issues. In Europe the duty free and travel retail industry generated revenues in 2014 of €15.4 billion, of which €10 billion was generated at airports. Put another way, duty free and travel retail sales at airports amounted to 67 per cent of total duty free and travel retail sales for Europe. There remains great potential for growth and innovation in the duty free and travel retail sector that will benefit all actors. However, we must work together to ensure that the environment allows for this opportunity to develop. We can identify, historically, the role that duty free and travel retail has had in contributing to airport revenues and competitiveness; we must now look to build on this and work towards a future where that relationship develops even further. 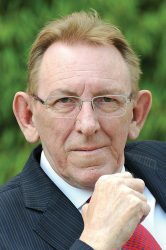 Keith Spinks is Secretary General of the European Travel Retail Confederation, a position he has held since its establishment in 2004. During this time he has successfully represented the travel retail and duty free industry on a number of strategic political issues and has helped build an industry representative body that is very much focused on the strategic development of a unique retail channel. Keith manages a small secretariat based at the ETRC office in Brussels. Prior to this Keith held a number of senior positions with a major international FMCG company, including 12 years as Public Affairs Director for its international duty free division. He brings a wealth of experience in representing the duty free industry in political circles, both within Europe and internationally. 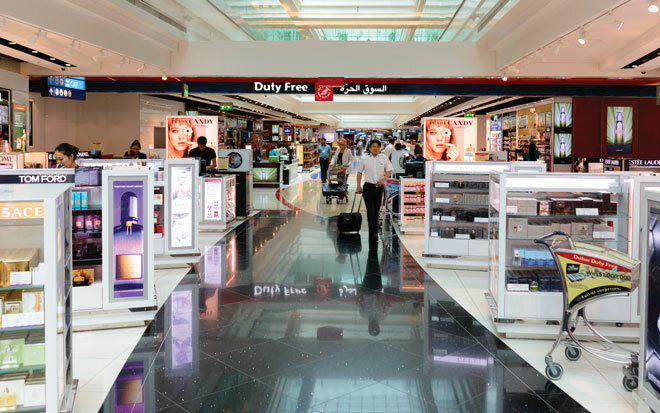 Airport retailing is always a win-win situation for both retailers and customers. Great post.